Woman of Dignity Woo A-Jin lives a luxurious life due to her wealthy father-in-law, but her father-in-law's finances become decimated and her husband betrays her. Woo A-Jin's life hits rock bottom. 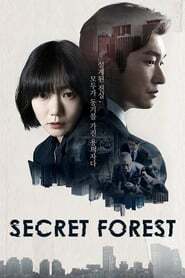 Park Bok-Ja is a mysterious woman and she hides her heartbreaking story. 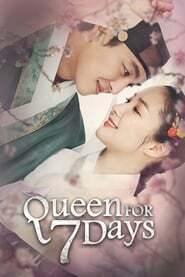 She brings about fierce hardship on Woo A-Jin. 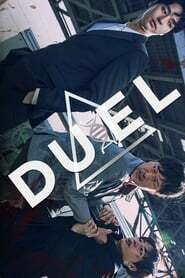 Duel Jang Deuk-Cheon is the chief of a crime squad. At home, he is kind and friendly father to his daughter. He meets a human clone and gets involved in a shocking case. A battle takes place between human clones. 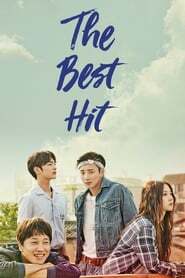 The Best Hit Yoo Hyun-Jae is a member of a popular idol group. He has a lot of fans and he is a scandal maker. Meanwhile, Lee Ji-Hoon is an aspiring singer. He pretends to be studying for his civil servant exam, but he is actually struggling to become an idol. 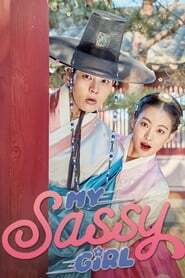 My Sassy Girl Set in the Joseon Dynasty period, a romance takes place between cold-hearted Gyun-Woo and Princess Hyemyung who causes troubles. 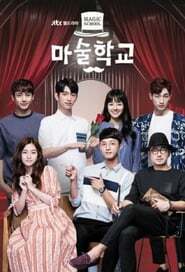 Lovers in Bloom Moo Goong Hwa is a former boxer. After the death of her husband, she has raised her daughter alone. She now works as a police officer. Meanwhile, Cha Tae Jin is an elite police officer who graduated from the police university. He is full of justice.